Mother's BD. A trip to MT a year ago to complete her final wish... 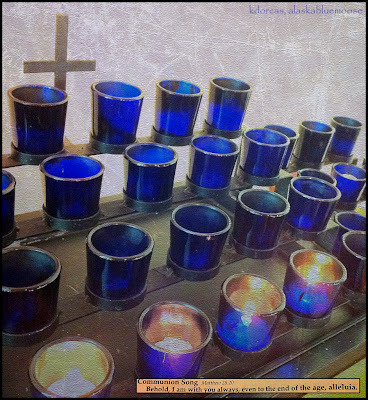 I lit candles at mass this morning to remember that her spirit is at peace and her light shines forever in our hearts. A touching image. I know she is missed. Loved your mom, Karen! She left her mark on many of our hearts.